Soon after the National Company Law Tribunal (NCLT) allowed the government to take control of the real estate giant, its shares jumped by 20%. The shares opened at Rs 6.17 and closed at Rs 7.29 against the previous session's closing of Rs 6.08 on the BSE. 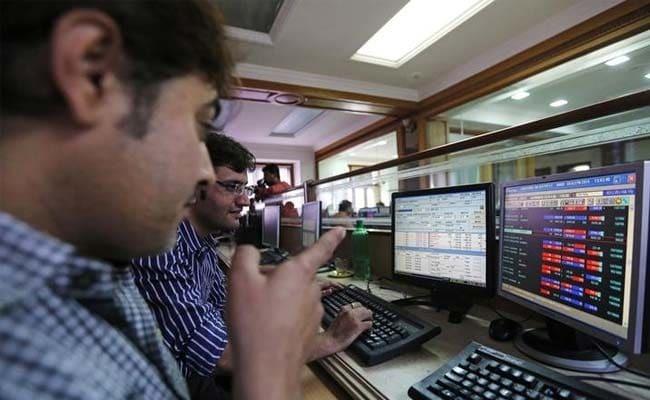 Similarly, the scrip opened at Rs 6.15 and jumped to Rs 7.30 against the previous session's closing of Rs 6.10 on NSE. On Friday, the exchange also sought clarification from the realty major with respect to the news item that appeared in a business daily that reported that the government seeks control of the company. The National Company Law Tribunal (NCLT) on Friday allowed the government to appoint 10 directors on the board of Unitech. The two-member NCLT bench headed by Chairman Justice M M Kumar has directed the government to submit the 10 names. The government had approached the NCLT to take over the management of Unitech alleging mismanagement and siphoning of funds by the management.